Our Meitheal Leaders are very busy looking out for the newest members of our community ! Ms. A. Cadogan, HSCL is here to support parents in this transition. Mrs. Rogers, NBSS co-ordinator is here to roll out our transition programme, Belonging Plus alongside 1st year Yearhead, Ms. Dunne. 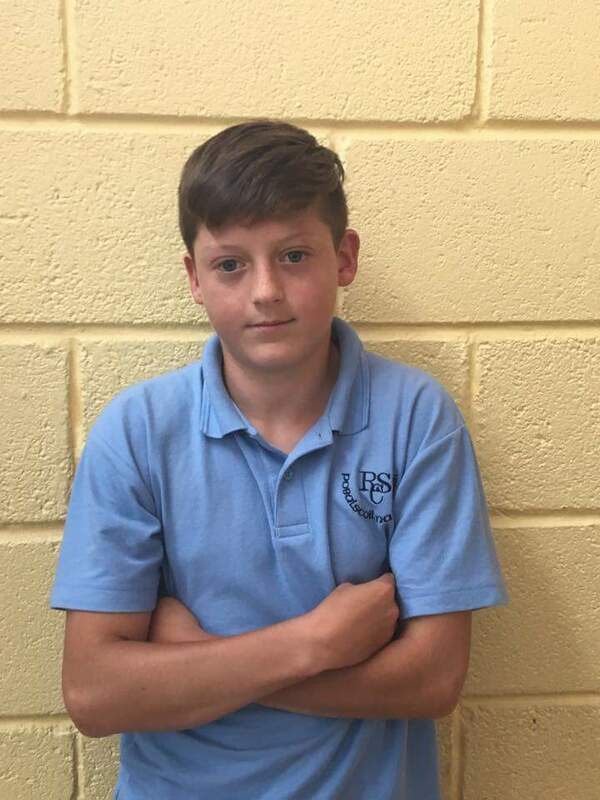 A big congrats to Morgan Ellis who is selected the FAI emerging talent camp!!!!! !